Friends, thank you so very much for your outpouring of prayers, love and kindness – I couldn’t imagine doing life without you guys. I truly love you all and am so thankful for the love your pour out toward us. I haven’t responded to many of you – please forgive. Ruby is home and once home, this mama “hit the wall”. The reality of just over four years of being seizure-free interrupted by three life-threatening grand mals that were horrible to watch left me traumatized. 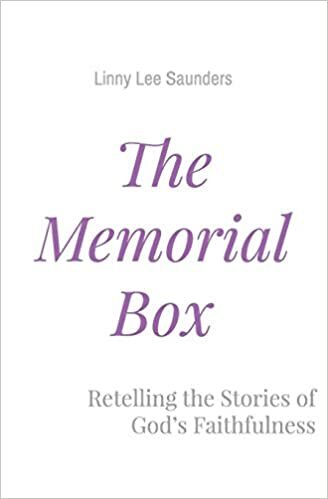 Facing the truth that during any one of those three seizures we could have lost her and now the reality of the ‘carefree’ season we had once enjoyed being over…left behind in it’s wake a very real trauma to my soul. I mean, life didn’t go like I thought it would…I thought Ruby was healed and quite honestly, I was undone. I sobbed and sobbed and sobbed off and on all day yesterday as very real emotions had to be dealt with. Yes, the Lord whispered throughout the day (He is so very good), I had worship music on continually (the same song actually playing over and over) and my precious friend Monica’s words brought incredible comfort. She and her husband Dan are some of our very closest friends and they walk a very similar road with their beloved medically fragile son and, no doubt, each day we have with our medically fragile kids is an incredible gift – an immeasurable reward. I often wonder how many people fly through life with little thought of: What if today was the last day with one of my kids? Would I rather be on FB or looking into their beautiful face? What do I have to busy myself with that’s more important than talking to them and hearing their thoughts? What would I want our last day to be like? Certainly I would want us laughing together heartily enjoying their sparkling eyes that twinkle with delight and making memories that capture who they are. So today is a new day….the Lord whispered some sweet words and I will share those in the days ahead. As we await the meeting with Ruby’s neurosurgeon we are treasuring every moment and seizing the time together. And on that note, it’s actually spring break in the city of Phoenix, where we live, and although we do not usually take days like spring break off, I decided to declare it an official “Snow Day”….the truth is that it is dreary and cold (54 degrees out) and looks and feels so much like Buffalo snow days..so yes, it’s an official Snow Day here! The kids are thrilled and we are going to snuggle by the fire, worship, talk, make some out-of-the-ordinary yummy food and savor the moments because our family has been reminded that life is really very, very, very short. This song was on repeat in Ruby’s hospital room, as we walked to tests, all day long in our home….because God is so very, very good….and perhaps you also need to be reminded in spite of the heartache life brings – God is so good! PS. Precious picture of Ruby posted above taken on her 8th birthday. Praise God for answered prayer. Believing for even further miracles. God wants to show off through this precious little girl! Be encouraged Linnie! Thank you Audrey for praying with us and thank you for believing with us for further miracles! You are a precious encouragement! Oh friend. Sending big big hugs across the miles. I am so sorry you all have gone through this, again. We have been praying! I carried you close in my heart to our children’s hospital and back yesterday. So relieved you and Ruby are home, and so familiar with the post-hospital crash. (Ours got home tonight after an overnight for an 24-EEG, but his unknowns are not nearly so severe.) A snow day is a brilliant idea! I hope you and all of the kiddos enjoy the heck out of it. Remember to take care of yourself, too! God is so good, ALL the time, and I believe His perfect plan for sweet Ruby has many many astounding chapters remaining. Thank you for so much for the update. We are continuing to pray. God is SO great! Yes! All the time! So blessed to hear you are home. We have been praying for all of you and thanking God for the precious gift of your family! Each one of you leaves an indelible mark on the hearts of people lucky enough to cross your paths. God shines through your family and we are so thankful to rest in the assurance that He has His hand upon all of you. I cannot relate to all you are experiencing, so all I can do is lift up prayers to our loving God that knows all. Thank you for sharing your heart and family with all of us! Highlands lit up when your family joined us. God bless and enjoy your snow days! Thank you Cherie for your precious words. 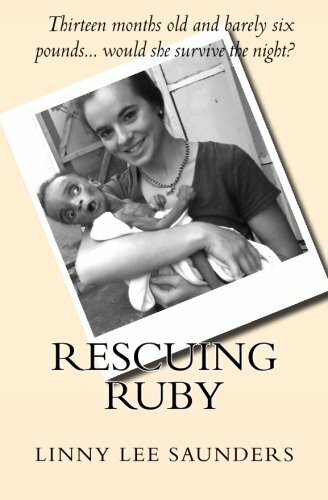 Ruby has a fan club around the world that adores her and has watched her grow from the 13-month-old 6 pound dying baby girl she once was, into the beautiful defying-all-odds-by-the-miraculous-power-of-our-astoundingly-faithful God she has become! I love that you have seen her up close and that her life has made an indelible impression on yours! 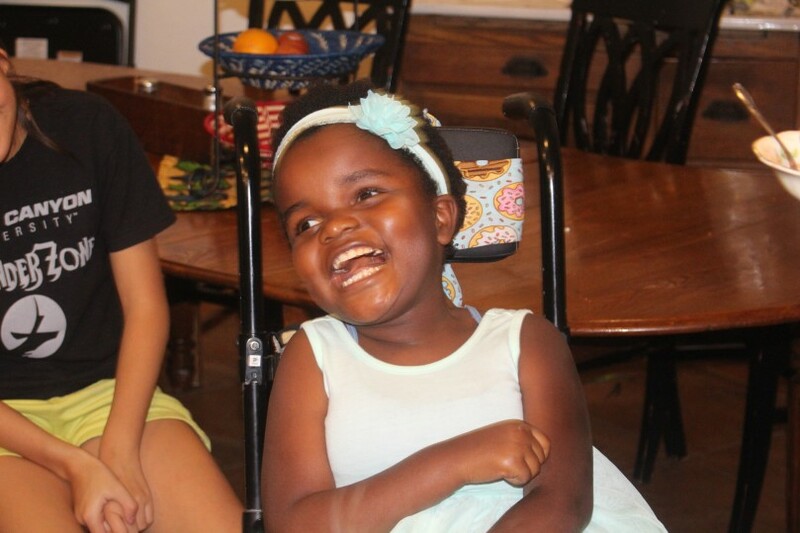 She’s a treasure of infinite worth and we covet your prayers for her healing – her story is not done!! PS We LOVE Highlands and drive 38 miles each way to attend! May the Peace that passeth all understanding guard your hearts and minds in Christ Jesus. We know your daughter is a precious jewel in God’s hand, just like you named her. When our family was going through a hard time, you guys reminded me that Jesus was right there in the boat with us. What a remarkable Savior that he can be in a million and one boats all at the same time. Your boat is not empty in this storm. Love and prayers. Very Glad to hear Ruby is home. I have been praying. And for you, too. God is still God when we have to readjust our thinking to His. He’s holding you Linny. Thank you Sandy for all your prayers. So grateful He holds each of us. Sending hugs across the ocean!